Everyone get ready! 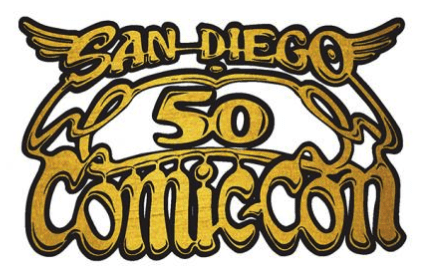 Comic Con International (CC) has announced the date of returning registration (formerly known as pre-registration) for San Diego Comic Con (SDCC) 2019. The 2019 convention will be held July 18-21, with Preview Night on July 17. Returning registration will be held at 9 am Pacific time on Saturday, October 13. Returning registration is only for attendees who had a paid badge in 2018. Press, professionals, volunteers and other free badge types are not eligible. After returning registration is complete, CCI will hold an open registration sale in which everyone can participate. If you’re not certain whether you can participate in returning registration, login to your Member ID account. Those eligible will see a green notice on the upper right. As always, badge prices have risen this year, with all 4 days costing $243, and Preview Night an additional $48. Juniors (those under 18 at the time of returning registration), seniors and military continue to be half price. Are you excited for SDCC 2019 returning registration? Join the conversation on the FoCC forums!